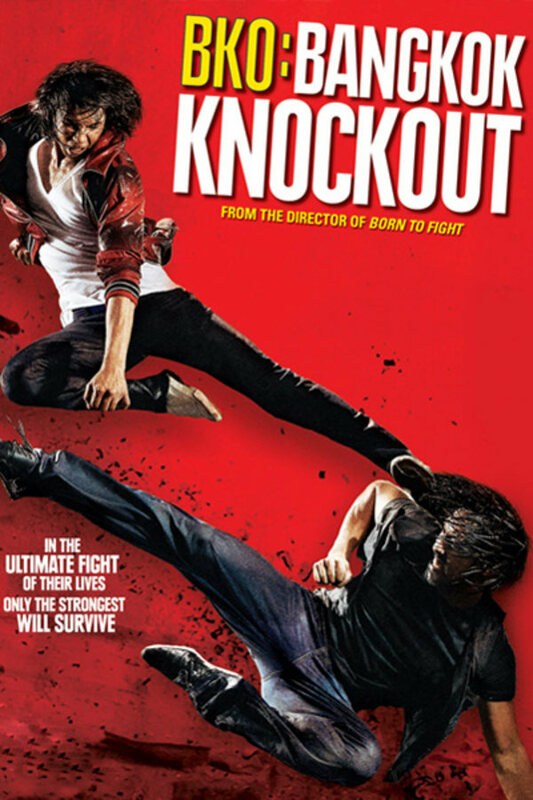 BKO features a range of martial art disciplines at its best when a group of “fight club” friends, whose styles vary from Muay Thai, Capoeira to Kung Fu and Tai Chi, must join forces and fight for their lives in a daring rescue of a kidnapped friend. A group of “fight club” friends, whose styles vary from Muay Thai, Capoeira to Kung Fu and Tai Chi, must join forces in the daring rescue of a kidnapped friend. Another great action flick.. No horror though. Bad acting, impressive stunts, ok fights, not the worst movie. 3/5 meh? Great martial arts offering, once it gets going it doesn't really slow down. If you’re big on very choreographed fight scenes then this movie is a must! Starts off kinda slow but once it starts going it doesn’t stop til the very end. Doesn’t have a great story or acting but stay for the incredible fight scenes alone. If you’re looking for a fun karate movie then this is it.